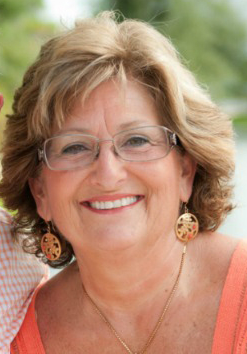 Congratulations Congressman Diane Black; You Can Do 2 Today; Maggie's List Out and About! Maggie’s List is so proud of the dynamic conservative women in Congress who are doing great things! Today, we congratulate the new Chairman of the House Budget Committee Congressman Diane Black. Congressman Black makes history in Congress as the first woman House Budget Chairman. Congressman Black is a nurse who also serves on the House Committee of Ways and Means. She is a staunch opponent of Obamacare and, in her new position, will play a critical role in repealing and replacing Obamacare. Congratulations Congressman Black! And congratulations to all conservative women holding leadership positions in Congress who we have also featured recently in the Maggie’s List Brief. You Can Do 2 Today! Maggie’s List is riding a tremendous wave of momentum. While conservative women continue making great strides in Congress and throughout our nation, the last eight years have shown us just how quickly and easily all the freedoms so many have fought for can disappear. While the political sands might have shifted in Washington, we need your help more than ever to keep the Maggie’s List momentum going. We need your personal help to grow Maggie’s List today, and we ask that you sign-up two friends—individuals who share our passion for our values-- to be a part of Maggie's List, so we can all be sure to receive copies of the Maggie's List Brief with insightful news and highlights. Click here to sign up your friends today! Maggie’s List does not share Maggie’s List member emails, and we do not sell or rent out our email list. Your friends will get the latest scoop from Maggie’s List directly to their inbox. Click here to sign up TWO friends for Maggie’s List! We also encourage everyone to follow us on Facebook. Check out what we're up to and get the latest news and insights from political insiders and the Maggie's List HQ. Click here to follow Maggie's List on Facebook! Maggie’s List Out and About! Maggie’s List National Executive Director Missy Shorey and National Finance Co-Chair Christine Toretti were a part of the Executive Roundtable at the annual RGA meeting in Washington, D.C. last week. 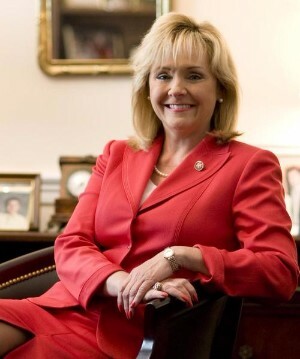 Both were excited to connect at the event and also to see Governor Mary Fallin of Oklahoma speak while also hearing from the 33 other GOP governors in attendance. The crowd warmly welcomed Iowa Lt. Gov. 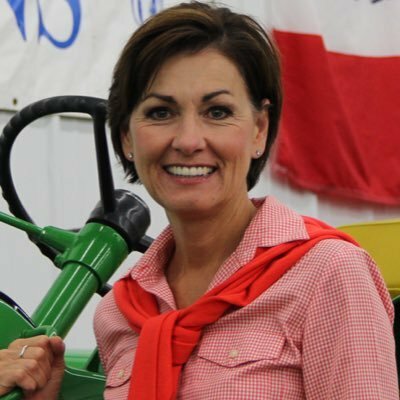 Kim Reynolds who will take over for outgoing Iowa Governor Terry Branstad who President Trump tapped as Ambassador to China. Reynolds eagerly explained she is passionate about electing more women to office and loves the work of Maggie’s List! Lt. 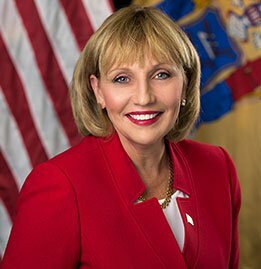 Governor Kim Guadagno of New Jersey was warmly cheered and is looking forward to the next steps in her service to the citizens of her state. She recently filed to run for governor.